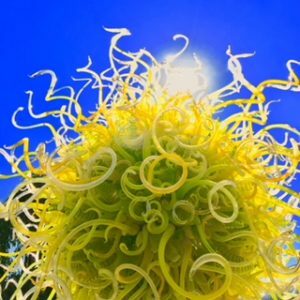 After self-Reiki + free writing practice, I transitioned into a conversation with a workmate wherein I felt like I was still practicing the same thing I was practicing when I had actually been practicing. I was listening + expressing myself without clamming up, overthinking, rushing, hesitating, trying too hard, being avoidant, and all the other ways I’ve been known to spin out while engaging in conversation. I grinned as I read the above comment in a recent WRITE REIKI program. It lifted my heart and reminded me why I make the effort — the effort of my own daily self practice and the effort of encouraging yours. The comment illustrated precisely how practice works. Your practice might seem a bit abstracted from the details of your daily life, but as you practice, you create habits that become your new norm. That means instead of plummeting down pathways of outrage, upset and all the possible permutations of drama, you have a new default, one that leads to steady happiness. Not only do you respond to life-as-it-happens from a more settled place in the moment; your nervous system has a new habitual response. Your nervous system is what practice and your daily life have in common. Your nervous system takes the familiar road, moving along existing neural pathways. It only blazes new trails when you make the effort to do so. Consistent daily self practice is the effort that trains your nervous system. The (sometimes boring) effort of daily practice creates new health-promoting routes for your nervous system to use as you respond to your life. That happens faster when you have a contemplative practice, bringing your (neutral) awareness to your experience as it unfolds. It’s really quite simple and common sensical. You practice for life, to savor mundane moments with awareness, experiencing joy as you go. You also practice to make choices that keep you on the path of happiness and well-being, doing what you can to create peace in this world. You practice for life and you practice for death, so you can have a peaceful, aware death, without previously unseen fears taking over. And the more you know you’re prepared for death, the more fully you give yourself to life. Instead of judging yourself on days when the best you can say is, “Today I showed up for practice,” consider that day’s practice might be your most important one. Showing up to practice even when you don’t feel like it and when your practice experience is not meeting your expectations is really powerful. Transformational. There is no good or bad practice. There’s only the practice you do and the practice you don’t. It’s easy to see which one helps you be happier and healthier. When have you noticed a difference in your day that was a gift of your daily practice? Please share it in a comment below. Did you miss WRITE REIKI? Please click here and I’ll let you know when it’s scheduled in 2018. Start your new year with healthy, compassionate boundaries! Join me online for BLESSED BOUNDARIES January 26-February 8 2018. 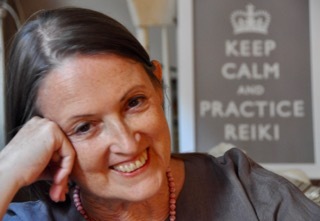 We will be Reiki free-writing in the HEART of PRACTICE REIKI RETREAT in MEXICO. Our intimate retreat takes place outside San Miguel de Allende February 10-17. Or come to San Miguel for some sun and local culture and join me for a First degree Reiki class. Need help with daily self Reiki? 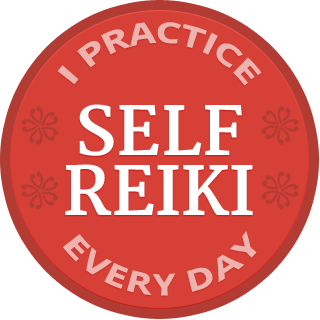 Sign up for the Daily Self Reiki Challenge and you’ll get 30 days of free brief daily emails to inspire you to place your hands. It is greatly benefited to all irrespective of practitioners and non reiki practitioners. So you are doing great job . Lots of thanks . Beautiful and insightful reading Pamela. You have such a great gift with words, able to put the most profound in such a simple way. Thank you! Thank you for taking the time to let me know, Shelly! Thanks Pamela for this explanation. It makes such sense. Best wishes, with gratitude. So happy it is helpful, Lynn. The more we see how much sense practice makes, the more motivated we are to practice consistently, which is how we get the most benefit. ?